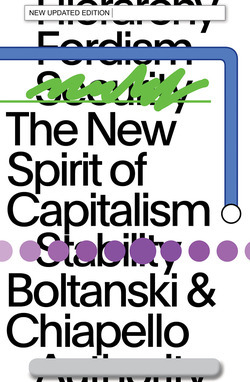 Essays on world politics by the renowned thinker of the New Left. 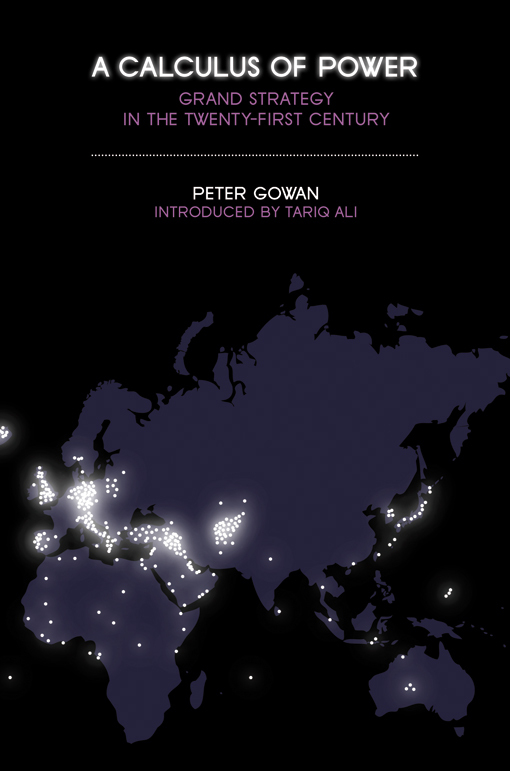 In this wide-ranging and incisive collection, Peter Gowan traces the contours of the world order that emerged after the end of the Cold War and assesses its prospects in the light of the global economic downturn. 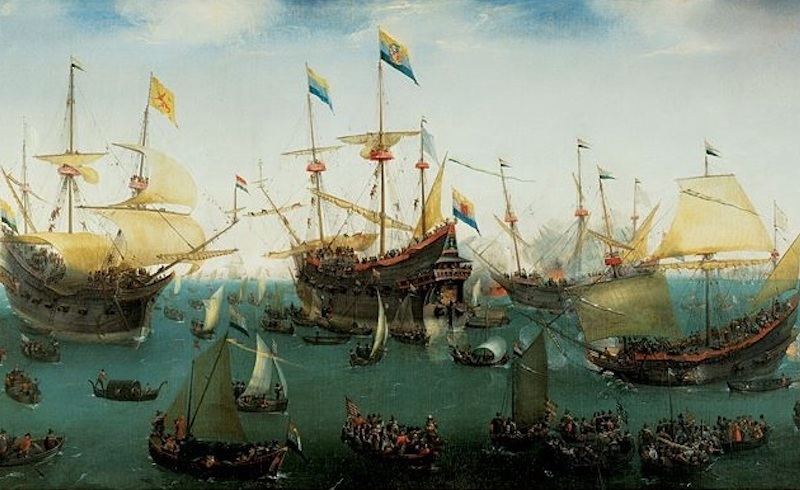 Arguing that the present inter-state system was shaped from the outset by Washington’s drive to maintain its status as global hegemon, Gowan dissects several cherished myths of the liberal mainstream, offering a radical counter-history of the UN and a sharp critique of the West’s interventions in the Balkans. He provides a forceful response to advocates of a new cosmopolitanism, and engages with neo-realist theories of international relations—asking whether the US invasions of Iraq and Afghanistan have resulted in a crisis for their visions of American power, and discussing what the lineaments of a future order might be. 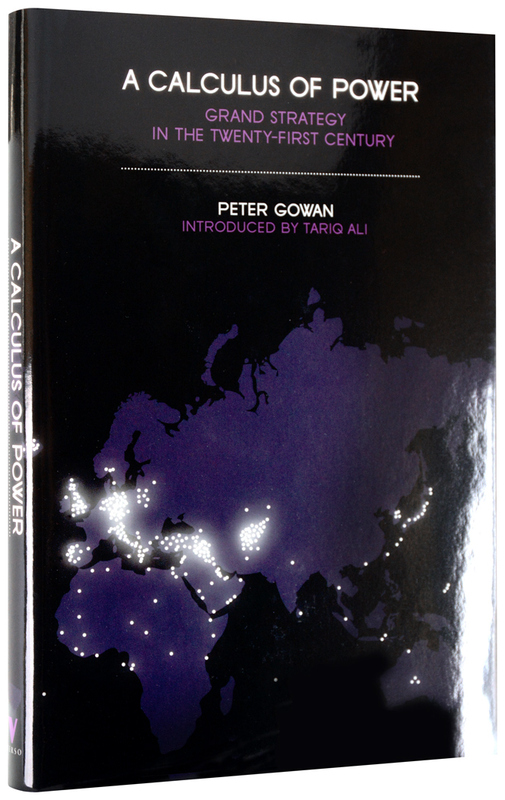 Closing with an interview conducted just before his death which discusses his life’s work, A Calculus of Power is a penetrating look at contemporary world politics by one of the most renowned thinkers of the New Left.